The Millikan football team hasn’t won a CIF championship since 1979. In that year, the Rams defeated Compton High School 22-21 at Anaheim Stadium. Since 1979, the Rams have won the Moore League only once, and have only had two playoff home games. Beginning last year, the Millikan football team had a big awakening. The 2017 team went a staggering 9-3 on the season, losing to the eventual CIF champ Grace Brethren in the quarterfinals. The team was disappointed with the loss, and with a large number of returning players for 2018, they are hungry for some hardware. This year has been an interesting one to say the least. 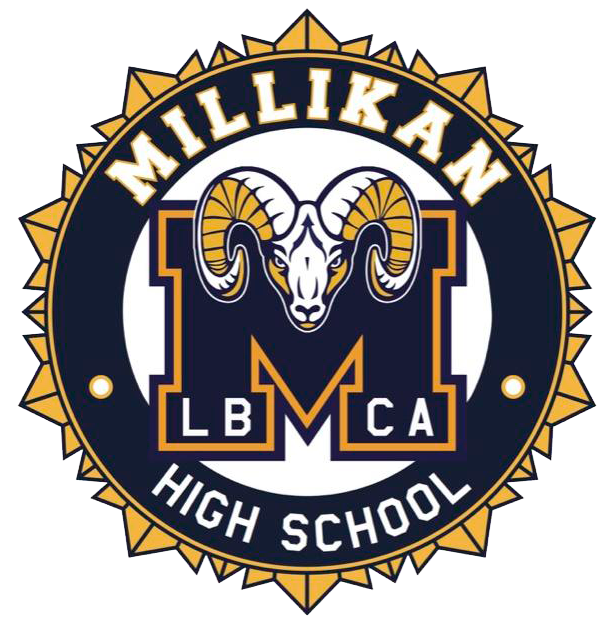 Millikan’s pre-season schedule was not an easy one, but they went 2-1 losing only to top ranked Aquinas (division 5) 21-10. They went on to go 5-1 in league besting Compton, Lakewood, and Wilson by less than a touchdown in each game. The only two games that felt comfortable for Millikan were against Cabrillo and Jordan. But, the ability to show that they can find a way to win, may prove to be more useful this time around. 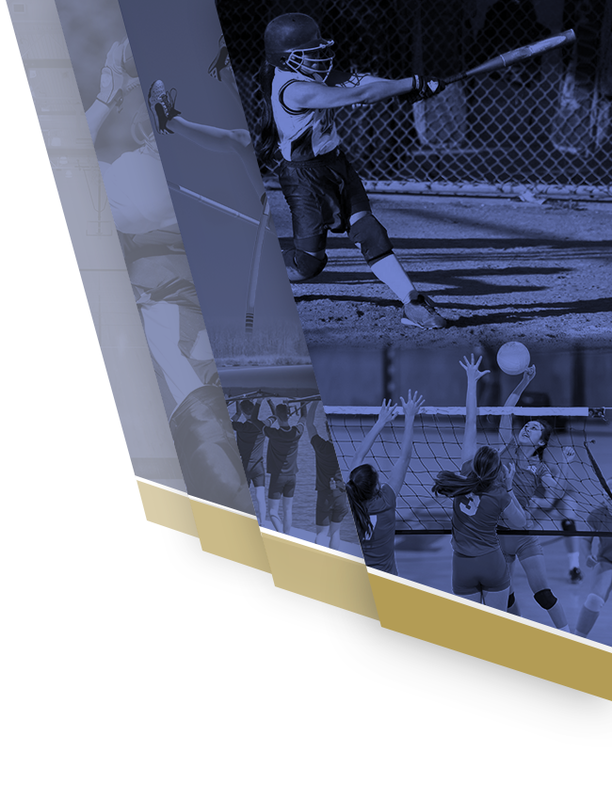 Millikan was division 8 last year, and in their nine wins, they won by huge numbers. 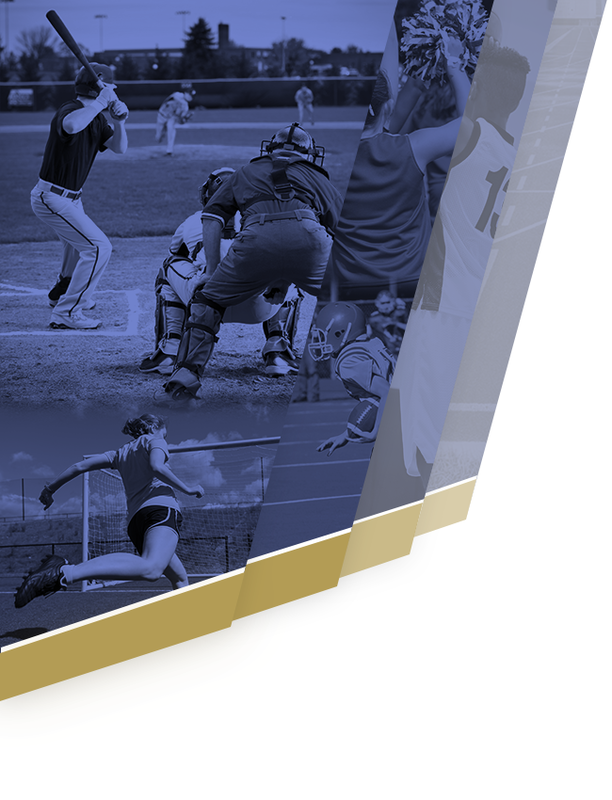 This year, Millikan moved up to division 7. Their ability to find a way to win will come in handy beginning tonight. The 1979 team may not have been the favorite to win it all, but they found a way. The 2018 team is no doubt trying to follow the pattern set by their predecessors. The journey begins tonight. Millikan is four wins away from their first title in almost 40 years. The game plan? FIND A WAY TO WIN. Kick off is at 7:00pm at Dehaven Stadium.